The Annual Hart of the West Powwow gives Native American families a chance to get together while giving spectators an opportunity to experience heritage and culture with native dances and hymns. This gathering is all about singing and dancing, with breaks to honor different people and talk about the culture. 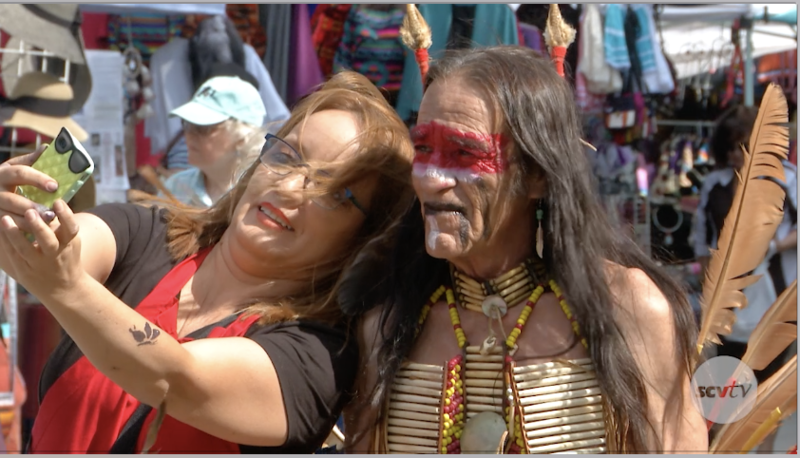 The powwow and Native American craft fair continues Sunday from 10 a.m. to 6 p.m. at William S. Hart Regional Park in Newhall. Admission is free; on-site parking is $5.